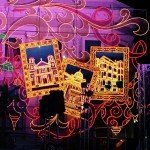 Christmas lights spectacle and music in Mayagüez - Puerto Rico is Music! 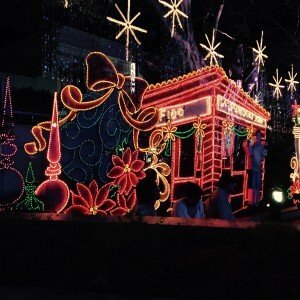 One of the most beautiful displays of Christmas lights is going on in Mayagüez. 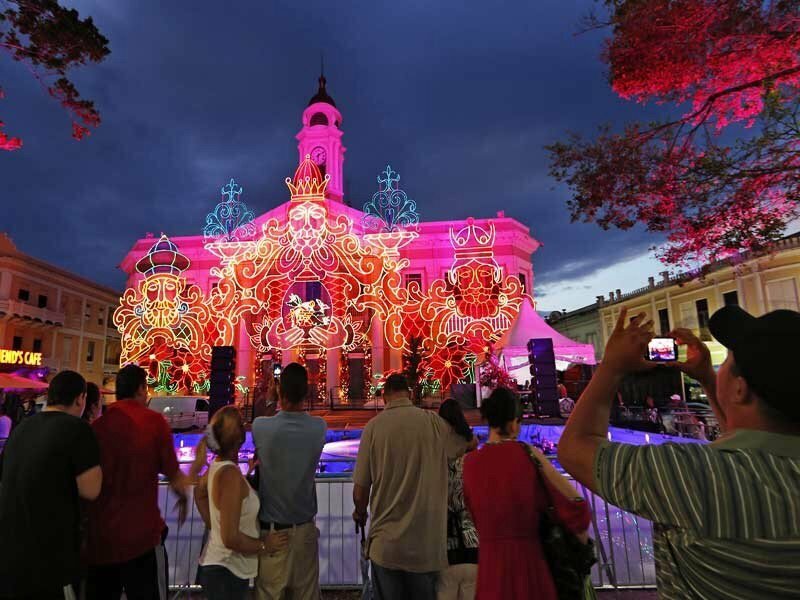 Similar to past years, its beautiful City Hall and Plaza Colón have been adorned for the enjoyment of Mayagüezanos and nearby residents. The last time I went there there were people waiting for the live music spectacle to the beat of Christmas music by El Gallito de Manatí and Tavín Pumarejo in a recording with Los Saxofones Mágicos de Mayagüez. Bring folding chairs. We recommend this event for kids, grand parents, romantic couples, and young girl/boyfriends that are looking for a quiet place to spend some time before their parent’s curfew starts. Also, for mature tourists that enjoy doing what the locals do. © 2015 – 2018, prismusic. All rights reserved. Copyright © 2019 Puerto Rico is Music!. All rights reserved.